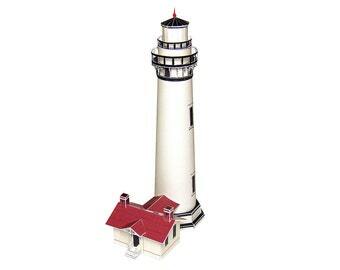 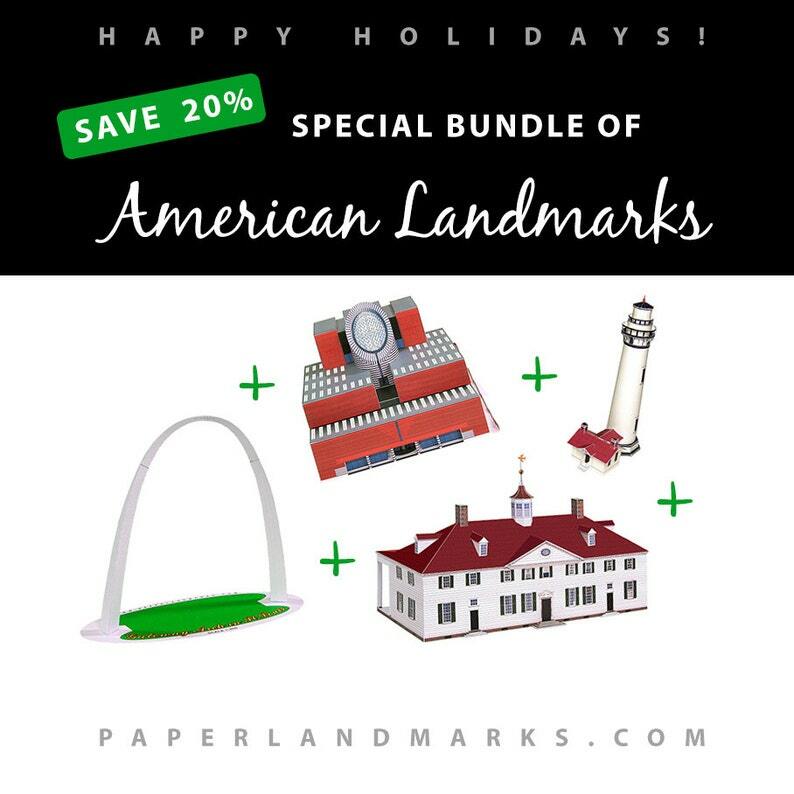 Celebrate architecture and build paper models of St.Louis Gateway Arch, SFMoMA Building, Pigeon Point Lighthouse and Mount Vernon with this ispecial papercraft bundle of our top selling American landmarks, you will save 20% when buying this bundle. 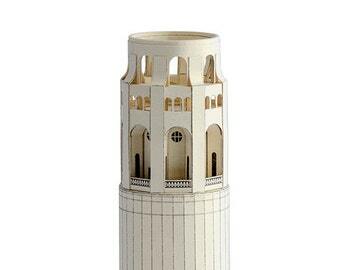 Browse our shop to find more architectural models and cardboard model kits for making paper buildings and bridges, including the Golden Gate Bridge. 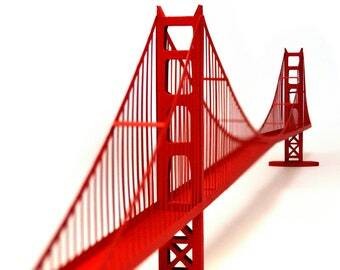 I like the color and thickness of this card stock.